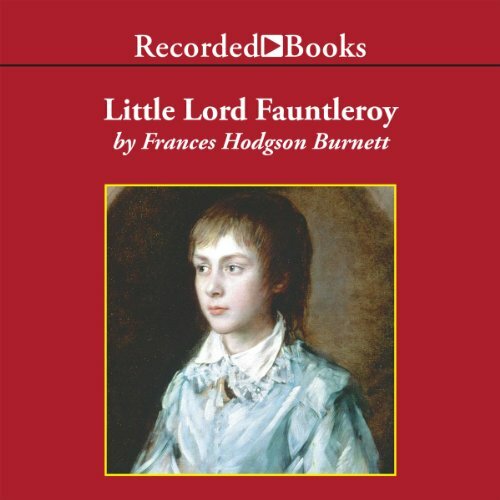 A huge inheritance turns Ceddie Errol, an impoverished New York City street kid, into Lord Fauntleroy, the heir to Dorincourt Castle and to the meanest earl in all of Britain. By the author of The Secret Garden. Reprint. About Phyllis Bixler (Afterword) : Phyllis Bixler is a published author. Published credits of Phyllis Bixler include Heidi, Little Lord Fauntleroy (Signet Classic), Rebecca of Sunnybrook Farm (Signet Classics).